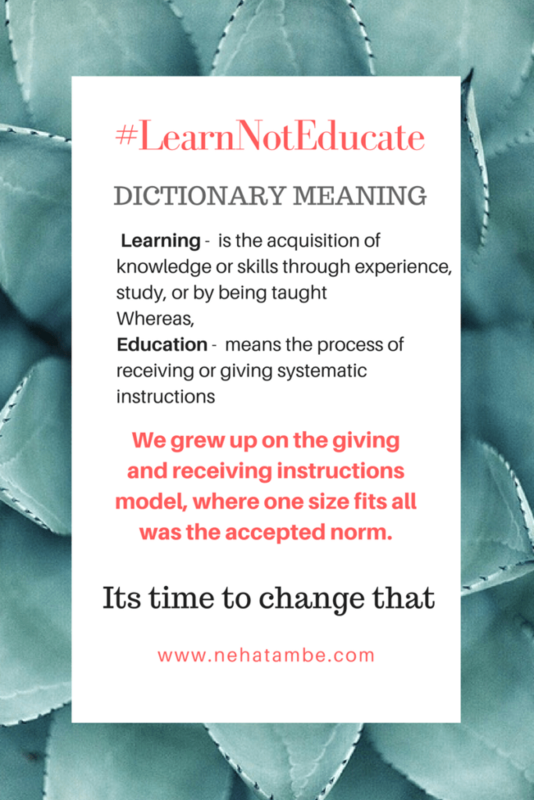 #LearnNotEducate was something that was born out of the general apathy towards education system that I saw and felt in the young generation. A time when they should be brimming with ideas, discussing thoughts that could change the world or just be dreaming big, they were generally stressed, clue-less about the future or too worried about it not being mainstream. This just didn’t feel right. 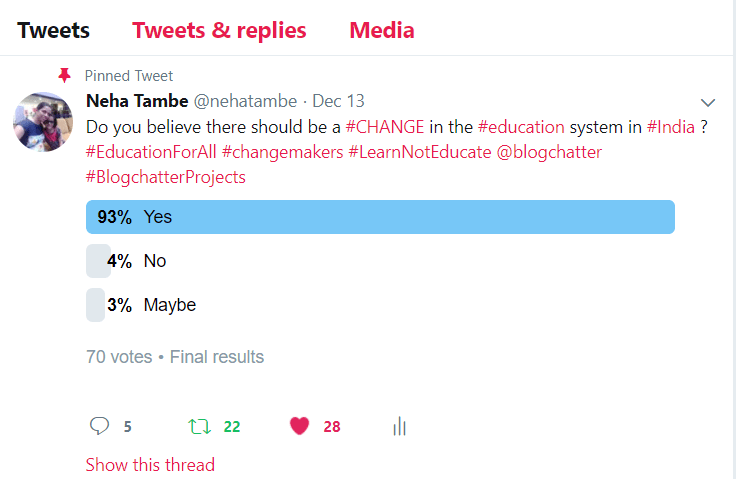 Just then #BlogchatterProjects was announced and I took that as an opportunity to spread the word and ask for inputs for the idea of #LearnNotEducate. From my end I looked for alternative careers that were satisfying and feeding the soul. I encouraged people to register for the same, so that I could bring in more stories about how the youth can follow their dreams and be successful too! I did not expect the response that I got! 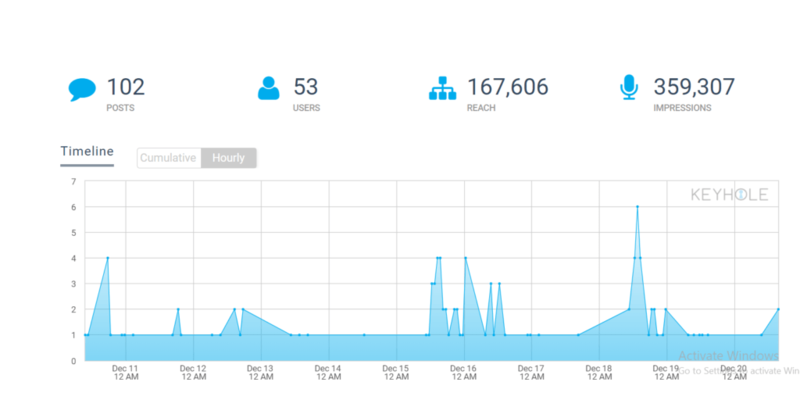 3,59,307 impressions in just 20 days with over 50 people talking about it! I understand its nowhere near revolutionizing education in India, but the whole fact that so many people are interested in talking about it and have similar thoughts is encouraging! I as a Mom of two and a freelancer didn’t think my voice mattered, but this was definitely something that I found comforting. A simple question – Do you believe there should be a change in the education system in India brought about some interesting answers and thoughts. Varadarajan Ramesh – Education should be made affordable. These days running a school is a profitable business. Institutions charge preposterous fees for even Montessori. This should change pronto. Deepa Gandhi – There are is a need for a bigger change not only in the education system but mentality of people in our country towards it. Varsha Bagadia – Absolutely! We need a more practical-based approach. Children who have an inclination towards specific subjects should be allowed to pursue only them. Vikram Kamboj – The education in #India should be made intellectually challenging and should questions assumptions rather than based on the rote memorization technique and orthodoxy. This is just part one! I will be doing a similar round up about my project, and the way I see the future in 1st week of Jan, so stay tuned! Wow! These are amazing statistics. I am not surprised to see them as your topic and work is amazing. 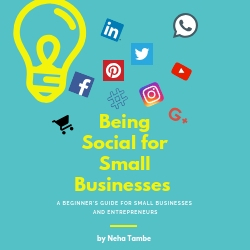 Good luck to continue with it beyond the #BlogchatterProjects and get even better engagement. It is very nice and useful to all of us, I am very impressed with your thoughts. I got the best information from this site of the blog article, This article is really amazing. Thanks for sharing such a nice post.